By admin | November 3, 2015. 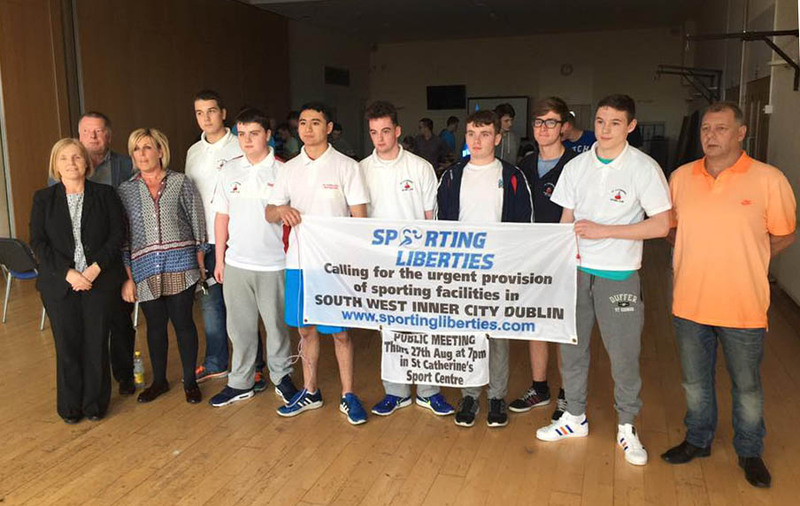 Sporting Liberties are moving forward in their campaign for a multi-purpose sports facility. 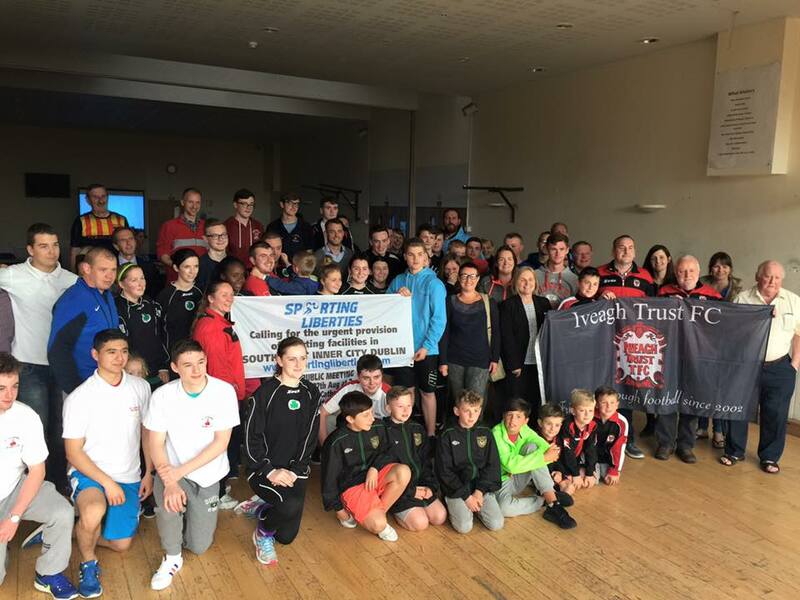 On 17 September, Dublin City Council passed a motion calling for the rezoning of land at Marrowbone Lane, adjacent to St Catherine’s Sports Centre, to facilitate the installation of sports and recreational facilities. The Dublin 8 site was previously classified as an employment creation zone. The land will be rezoned as recreational as part of the Council’s upcoming Development Plan 2016-2022. 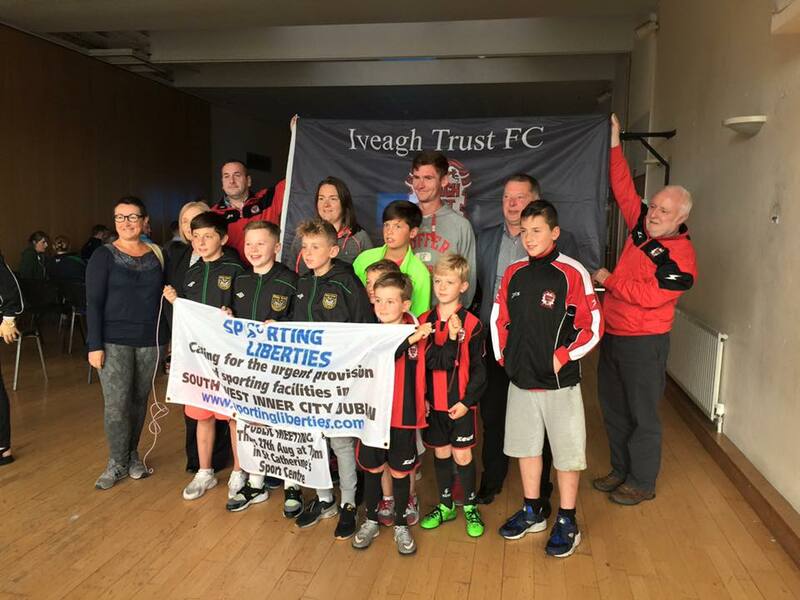 “Our work is to continue to secure funds to see our vision through to completion” say Sporting Liberties. Sporting Liberties is an alliance of community organisations, local businesses and residents situated in the Liberties. Their goal is to promote the improvement of sporting facilities in the south-west inner city. 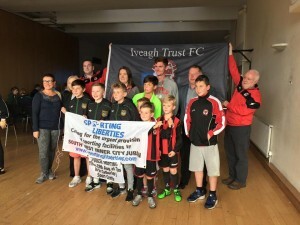 They want the land on Marrowbone Lane to be used for the development of a multi-purpose sporting facility that would be in line with the Dublin City Council policy of improving existing recreational facilities in the city. 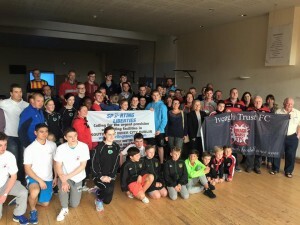 The group has the support of the South Inner City Community Development Association (SICCDA) as well as local GP Dr John Latham, who outlined his support in a letter to the community and emphasised the benefit of having better sports facilities in the area; “football, GAA, boxing, gymnastics, swimming, basketball, circuit training, running and any other physical or sporting activity can have a much more positive effect on a young person’s physical and mental health than I or a score of GPs and health centres could”. Mr Conlon has called for people who live in the Liberties and the surrounding areas to “pick up the phone and contact their local councillors and TDs, because that’s what they’re paid for. Tell them how you feel, what you want and what action you want them to take”.